Twitter makes for interesting connections. We met Ari there and he wanted to be on a podcast. In talking with him some, we realized he had insight into a world Rich and I only saw from a distance. 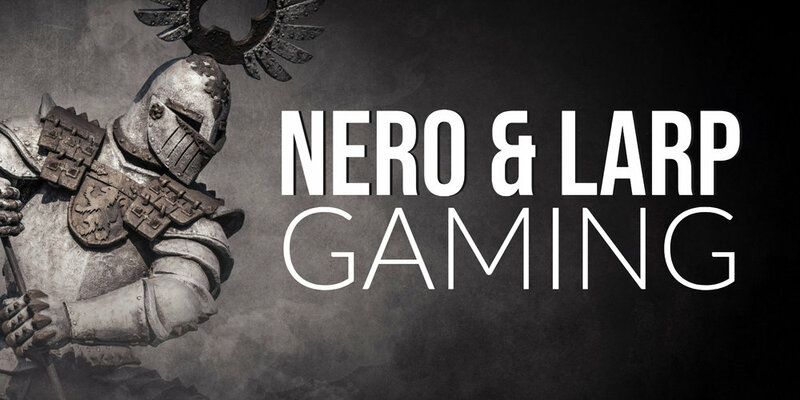 Live Action Role Play (LARP), specifically a national organization of fantasy LARP called the New England Roleplay Organization (NERO). We learn some surprising facts and briefly expose my own history of Vampire Larping back in the ’90s, with mixed results. This game is bigger and more interesting than I ever knew. Shame on me for not being open to it sooner.